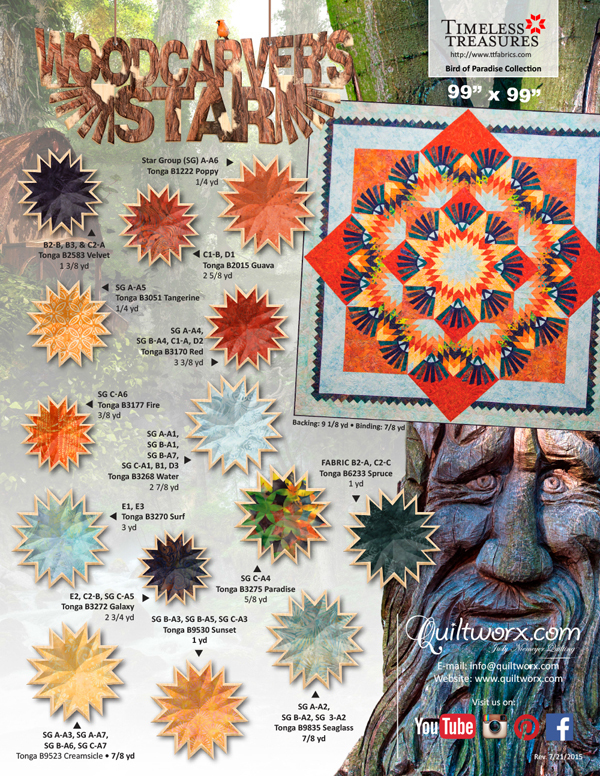 Woodcarver’s Star: This design was inspired by the Reclaimed West Fabric line Designed by Judy and Judel Niemeyer with Timeless Treasures and is designed for foundation paper piecing by Bradley and Judy Niemeyer. 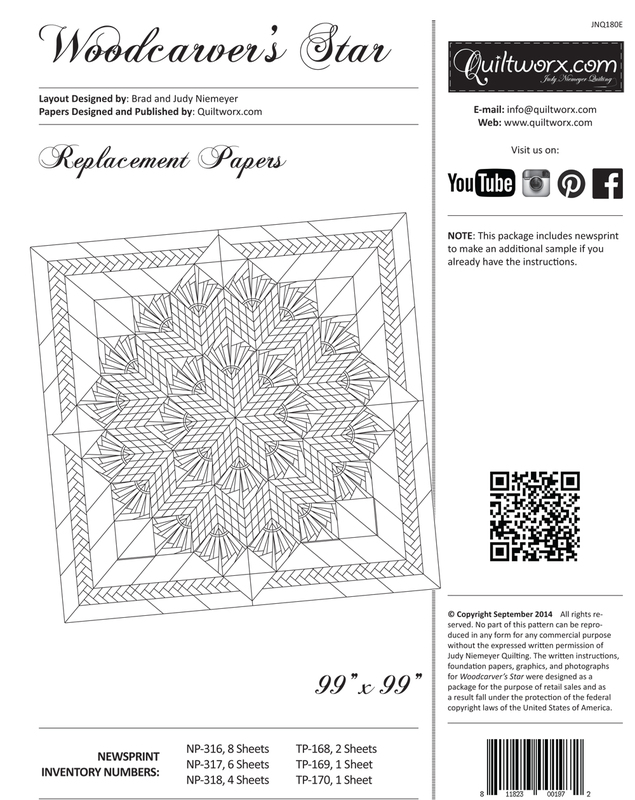 This instructions will teach you an new technique (developed in 2014) that expands on our traditional foundation paper piecing approach using strip-piecing to complete lone star units. To complete the stars, strips are sewn onto foundation paper to complete what we call a ‘Strip Set’. After the strip sets are completed, they are cut apart, rearranged, and resewn into a diamond star point. The technique evolved from seeing some common assembly approaches between the Summer Solstice and Bali Fever Backgrounds. Judy began experimenting with ways to speed up the creation of a lone star block with a strip to eliminate cutting, while also minimizing fabric waste. 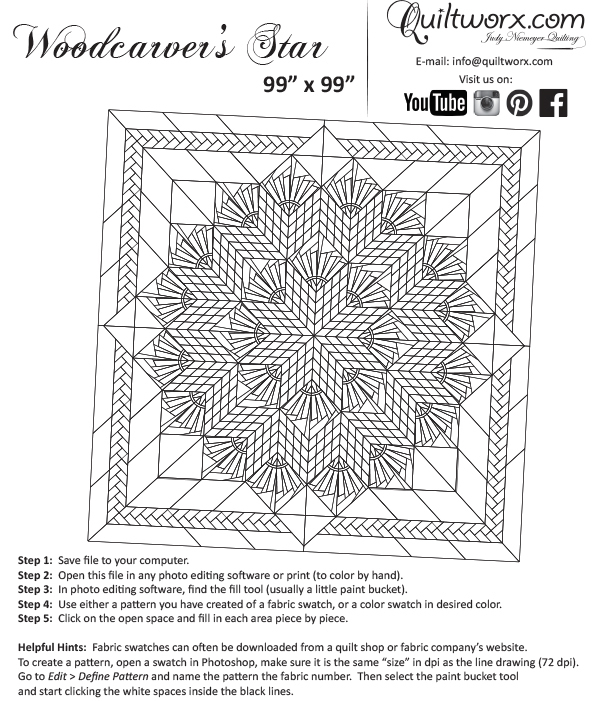 The Woodcarver’s Star is a Queen Version of the block used in Prismatic Star. It can be completed with 2-1/2” strips, and has been designed without Y-Seams. 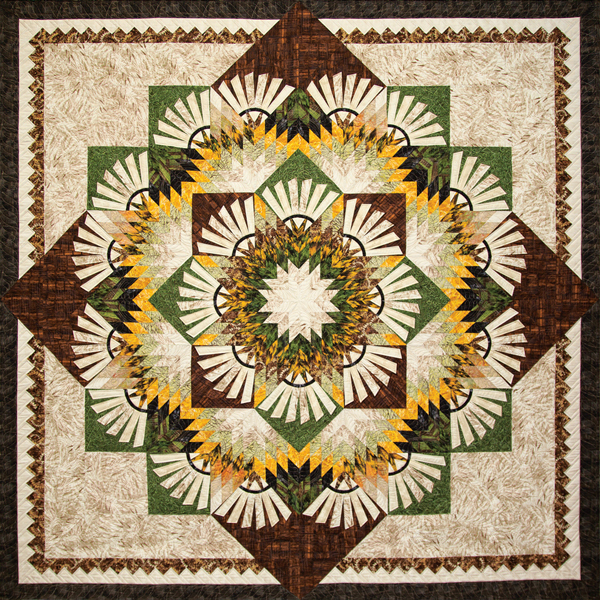 It incorporates the windmill block developed with the Reclaimed West fabric collection and it is Judy’s first Broken Star Quilt Design. 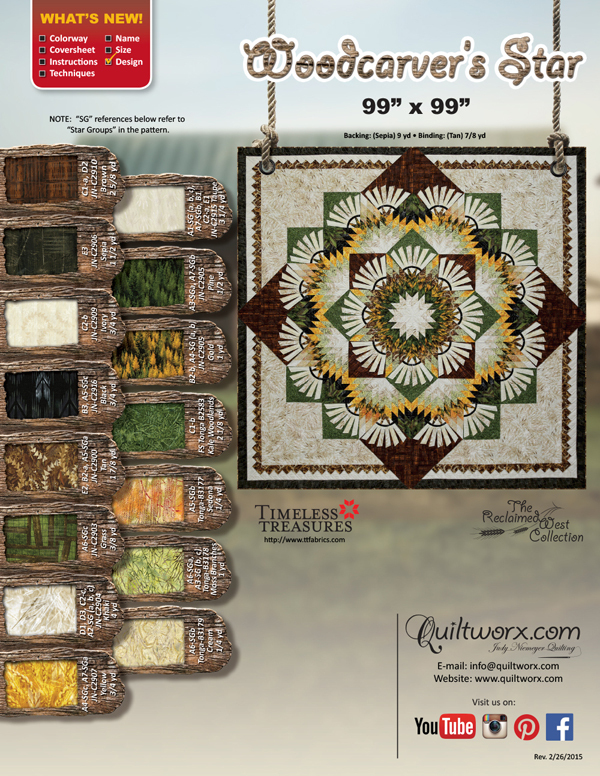 Requiring just under 21 Yards of fabric, this Queen-Size quilt may be one of the most efficient Queen designs Quiltworx has ever published. The quilt on the coversheet was pieced and quilted by Quiltworx staff and one of our Certified Instructors, Diana Simkins. Sharon Rhudy Carol, I think this is my next one, I have the pattern! Janet Greiner Yes, I would like this one also. 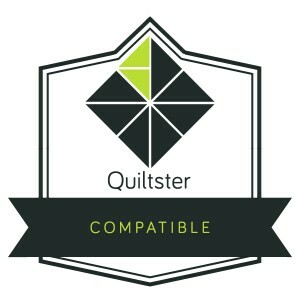 Barbara Liptrott Dole Is this quilt available in a kit using the same colours and what is the size? Donna Maheux Hayes I absolutely love the colours in this quilt!! 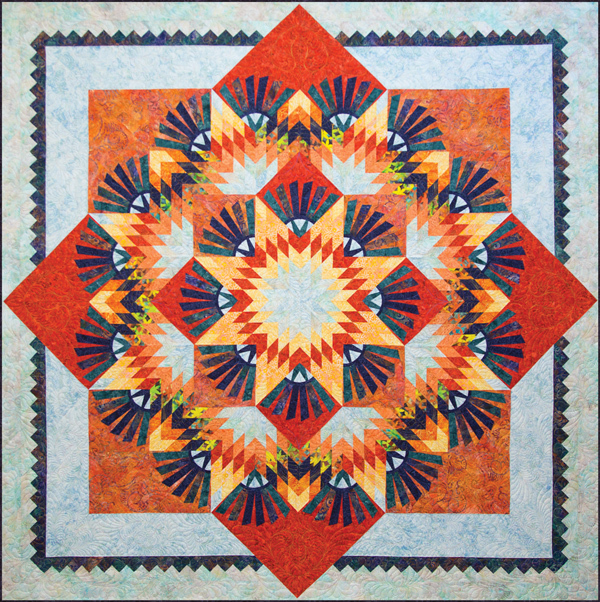 Brenda Clark This is the most beautiful quilt I’ve ever seen!!!! Would like to know if it’s complicated? Karen Brinsden Can you purchase this pattern and fabric selection as a kit please? Linda Courtney Love the colors. Kat Daniels Kerrilyn Tomkins Ann Smith I llike this! Diane Nars Oh, I love this. So beautiful. Mary Hickman Stoecker Love you colors! I did this pattern for my son in Judy's colors. Linda Lesiak Love this pattern. Brenda Barnett Retzlaff Wow! This is amazing! Linda Lesiak Beautiful. 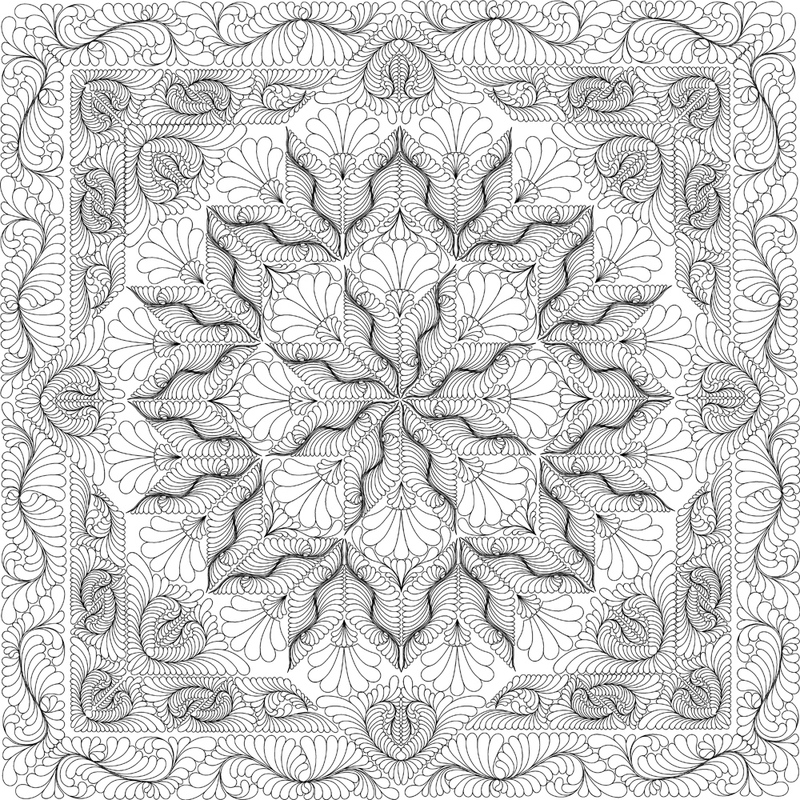 This pattern reminds me of windmill blades.